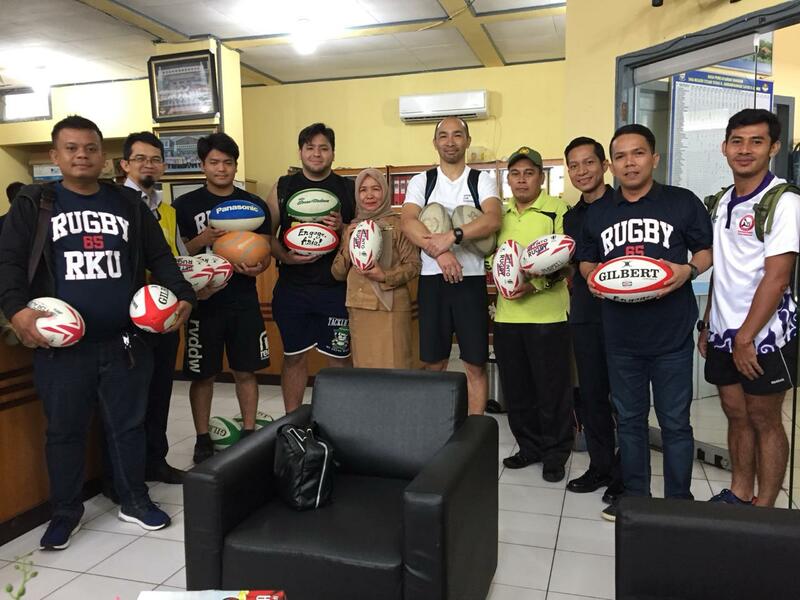 Indonesia can hold its head high and continue its contribution to the ranks of close to seven million active Rugby players worldwide and you are always welcome to join the ranks. 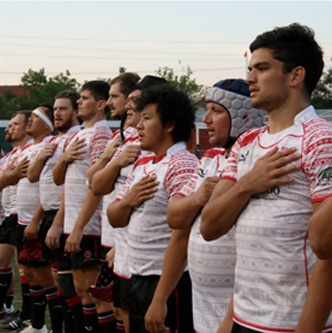 Clubs provide social and competitive training, development and competition for all ages for both men and women. Find a club near you and see you on the pitch! 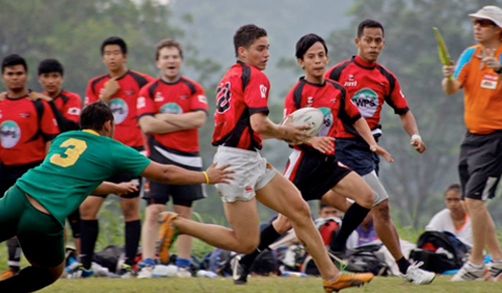 Beginning in 2006, the Indonesian Rugby National XVs “Rhinos” has continued to improve its Test record by playing in the Asian Rugby Football Union’s (ARFU), IRB (now World Rugby) sanctioned Division competition. 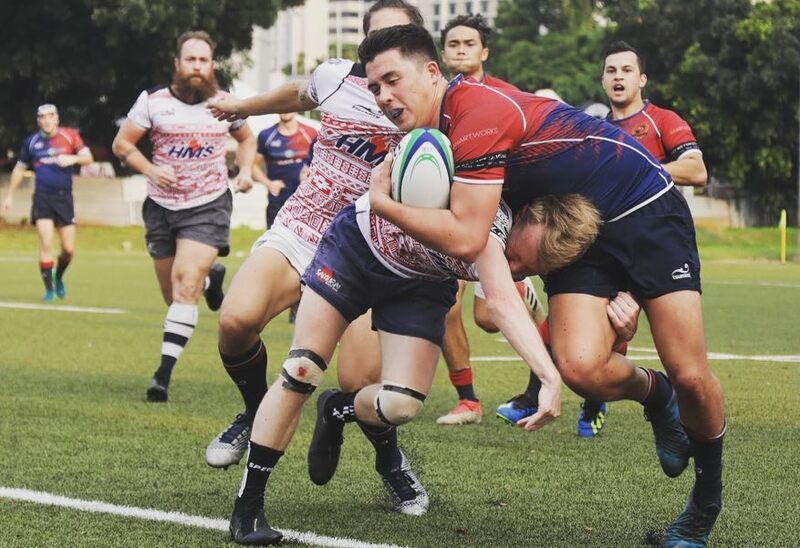 Starting in Division 6, the Rhinos now play in Division 3 with a growing number of homegrown players that reflect a commitment to grass-roots and national rugby development. 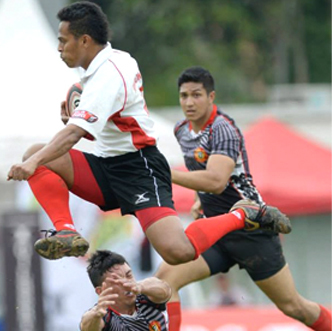 In total support of Rugby regaining its place in Olympic competition, Indonesia kicked-off its Rugby Sevens program by forming the Men’s National Rugby 7s team known as the Harimau in 2009. 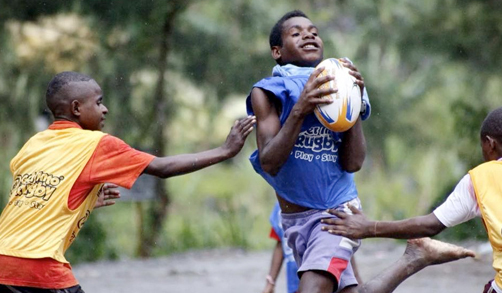 Since then, this growingly popular version of Rugby has been competed yearly at national senior men’s level. 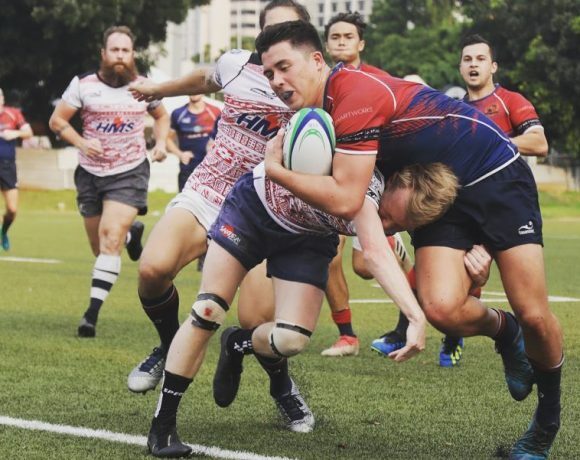 A growing talent pool has continued to emerge through the junior ranks and Indonesia Rugby 7s continues to cultivate its dream of Rugby Olympic participation. 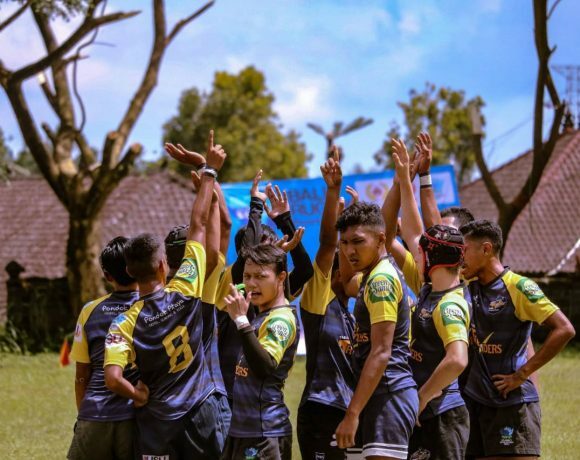 Formed in 2010, the Women’s National Rugby 7s team known as the Cendrawasih mirrors the enthusiasm of Indonesian ladies eager to participate in Rugby. 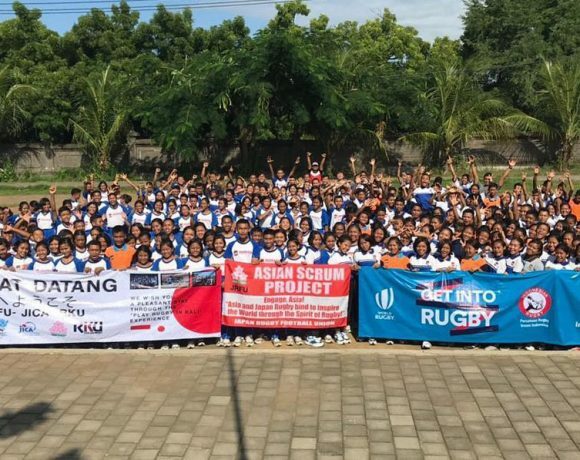 With continual improvement and passionate fervor, Indonesian Women’s Rugby constantly impresses with heartfelt performances on the pitch and strong commitment to Rugby training and maturity, off the pitch. 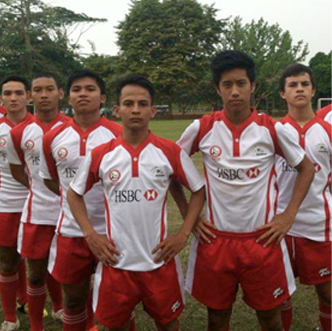 A true reflection of Indonesian Rugby Development, these young Harimau showcase the hard work of PRUI Rugby development and strong zeal that young Indonesians have to play Rugby. 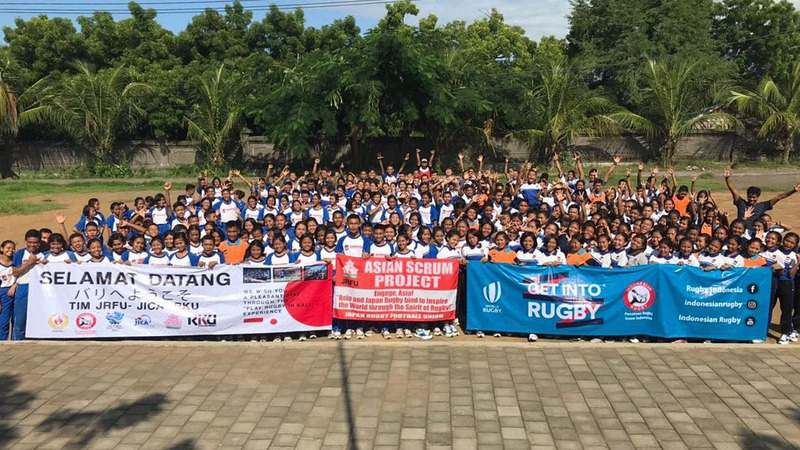 With hundreds of young players getting into Rugby, Indonesia promises to grow into an exciting Rugby country in the years to come.